All of the fresh produce grown at Baba Link Farm has been certified organic since 2008 and is currently certified by CSI. The farm is divided into 3 orchards that combine tree fruit with small fruits, herbs, flowers and native plants. They strive to find a balance of hands on and hands off – allowing nature to provide some of the plants in her own good time. Baba Link Farm uses occasional strips of land within the orchards for mixed annual crops. They use on farm, plant-based mulches for soil and plant health, as well as moisture retention. Most of the soil is under permanent ground cover. There is a mature hedgerow that spans the north side of the farm, as well as a few hedgerow “pockets” between the orchards. Starting in 2016, they will place more native trees, shrubs and plants around and within the orchards. 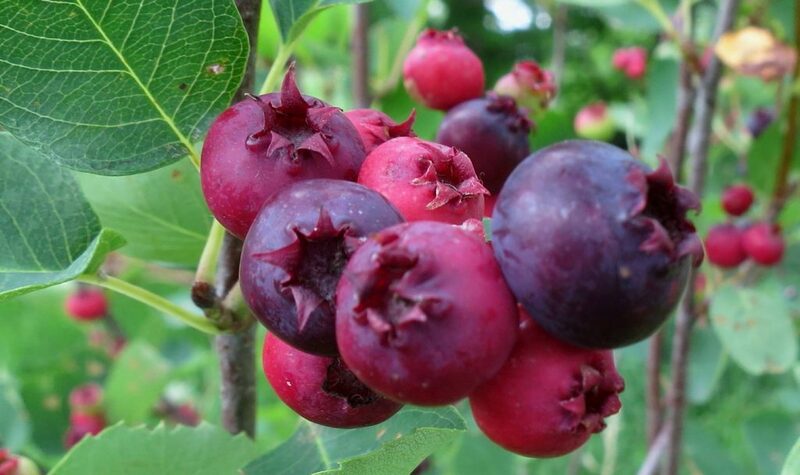 Their theory is that more bio-diversity will strengthen the health of the fruit producing trees and shrubs.